We are so thankful for the grant money received from the Arizona Life Coalition. Our last grant which was more than we asked for and exactly what we needed, was used for our clinic here at Hope Crisis Pregnancy Center. We were able to purchase the needed items to continue to offer free pregnancy tests, limited STD testing and limited Obstetric Ultrasounds to women in our community and surrounding areas. 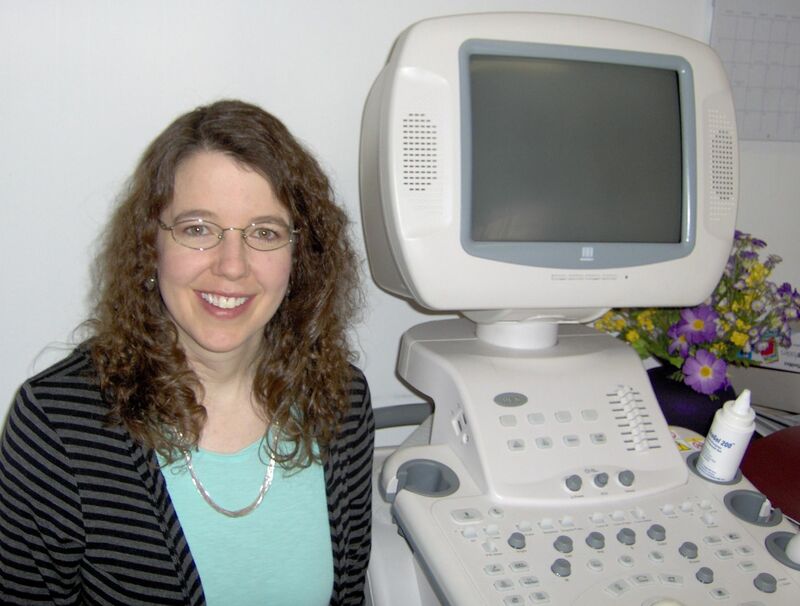 Many times an abortion minded woman will choose life after seeing her unborn baby on ultrasound. 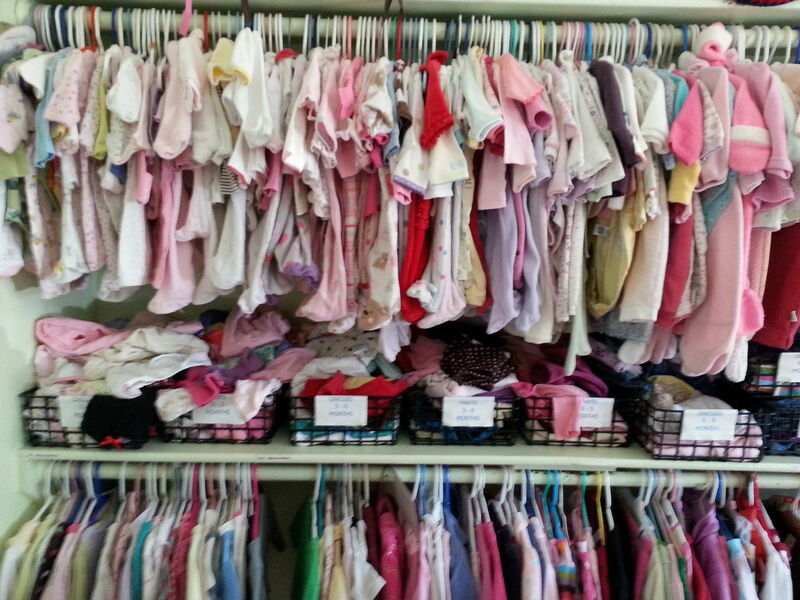 We had a couple walk into our center this past year looking for an abortion. We were able to offer pregnancy options counseling, a free pregnancy test and a free ultrasound. After seeing their baby on the ultrasound, they both changed their minds and chose life for their baby. We have seen numerous others have a change of heart after seeing their baby on ultrasound. 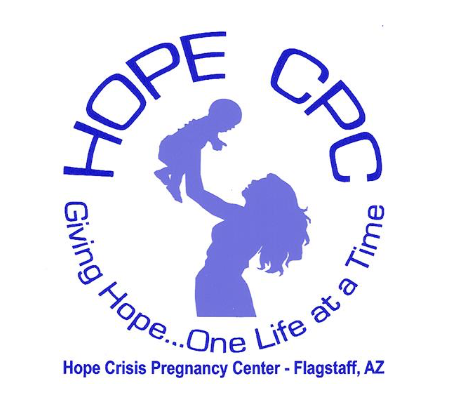 The efforts of the Arizona Life Coalition helps us to offer the choice of life to our clients. The previous grant was used to upgrade our very outdated computer. That grant was very appreciated also.